The best time to start planning your senior portraits is the summer right between your junior and senior year. Picking your photographer and then planning your session will take a bit of time. Your photographer may have some really great tips for you! 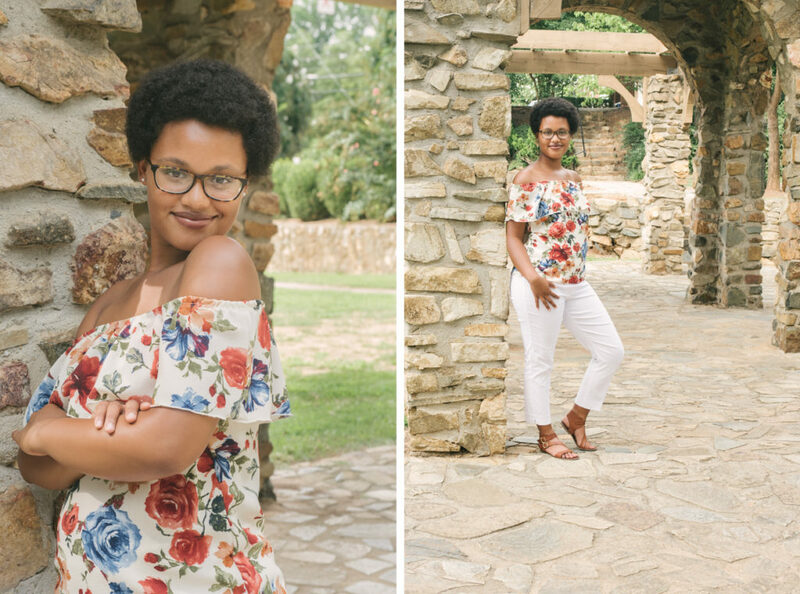 You will need to discuss the direction you want your senior portraits to go in, figure out a great location and what to wear for your senior portraits! If you want to take your portraits in the summer, you are contending with heat, especially if you are here in Charlotte! Early mornings are a great time of day in the summer, before the sun has heated everything up. Golden hour is also a great time of the day. The sun sets a little later this time of year! 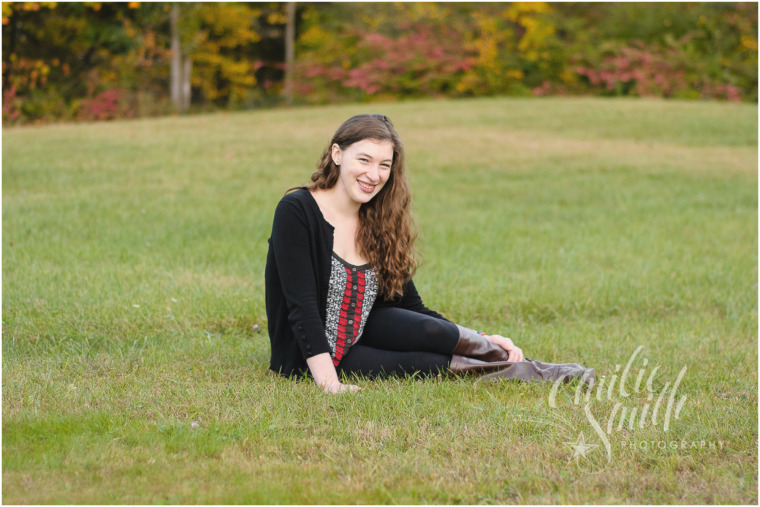 Fall is a great time for senior portraits! While the sun is beginning to set a little earlier, jewel tones are amazing this time of year! Rich colors and deep browns make some really amazing backgrounds for any kind of portrait. And if you can schedule it in for fall break, you have a better chance at getting a good nights sleep, which is super important! Winter portraits can be really fun. Here in North or South Carolina, it’s not often we get snow. However, one of the best things about being in Charlotte is that you are never too far from anything! Plus, winter break is a great time to schedule your portrait sessions! Spring flowers make beautiful backdrops and foreground accents for senior portraits. Plus the weather is mild so you have the opportunity to really switch up your outfits for some different looks. The days are getting long again and that can be easier to schedule for some. 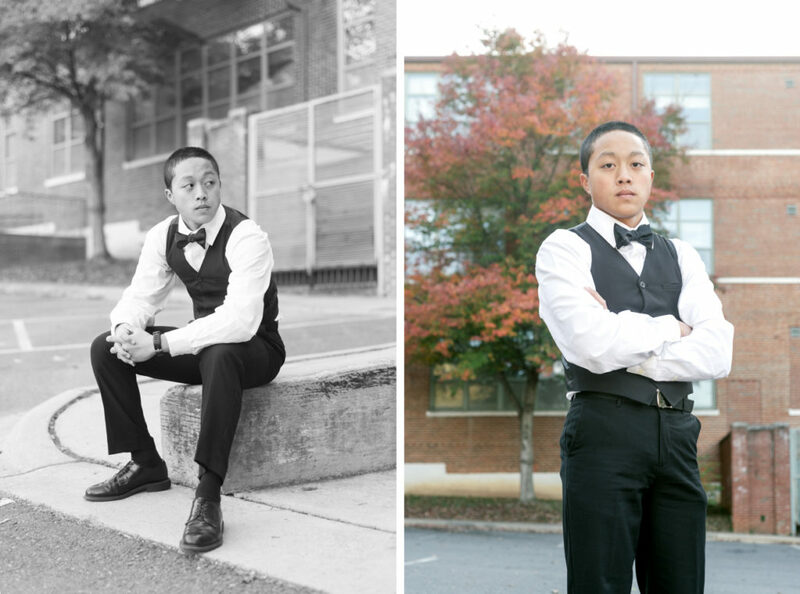 The time of day has a big effect on your senior portraits. Mid-day sun can give you a more contrasty, dramatic look. While the early morning or late afternoon, can produce a great backlit image. And as we discussed, the season can change the time of day. Have you thought about what season you’d like to take your senior portraits in? Comment below or email me at emilie@emiliesmith.com I’d love to hear your answer!